Why São Miguel island? Enjoy the photos and show your answers about my question! Stay tuned, more photos tomorrow!!! 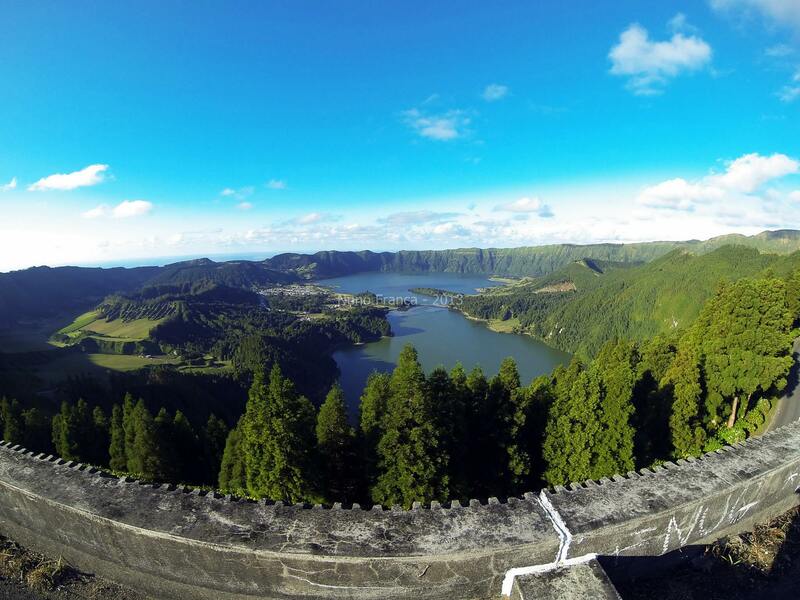 São Miguel island, located in the middle of the Atlantic Ocean, Azores Archipelago, Portugal. Das que conheço é a ilha mais bonita, na minha opinião. Muito bem! :)A das Flores também é, gostei muito também. I like the shot with mist the most.